In our team we have the notion to TAG Resource Groups with the ALIAS of the owner. This is to identify, who the main point of contact is. 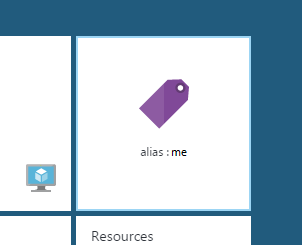 Step 1: Apply a tag with name “alias” and the value (e.g. “me”) to the resource group or even resource. 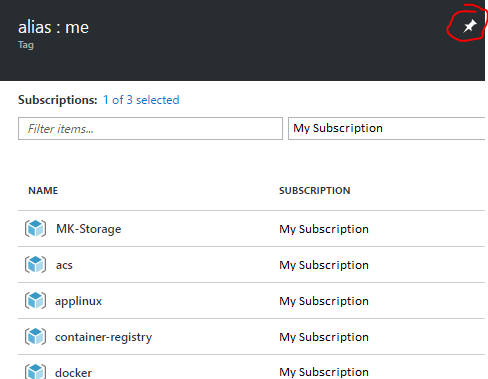 Tags is a menu item under More Services in the Azure menu. 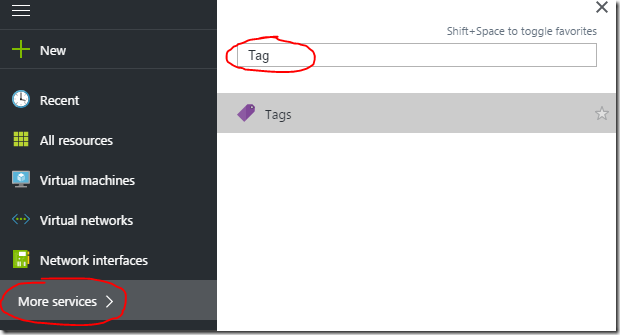 Now, what if you wanted to have TAGGING happen automatically? 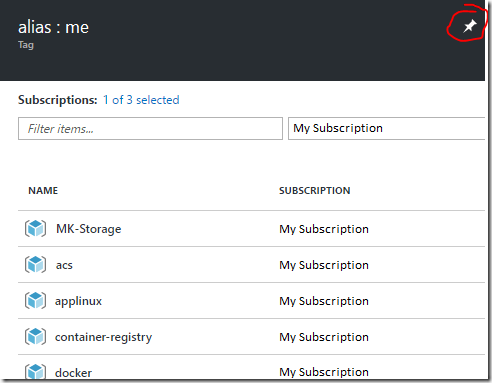 Azure Activity Logs provide a history of activities that happened to a resource group or resource. So we could just use the activity log to find out who created the resource group and then make an alias tag out of that! 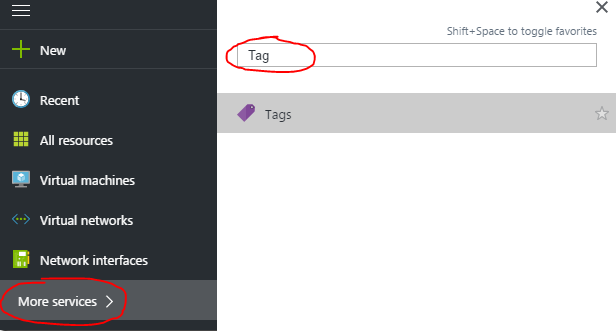 Now we can either use the FIRST or the LAST user that touched it – and apply that as an ALIAS TAG. Write-Verbose "Found $($allRGs.Length) total RGs"
Write-Verbose "Found $($aliasedRGs.Length) aliased RGs"
Write-Verbose "Found $($notAliasedRGs.Length) un-tagged RGs"
Now we know all the Resource Groups on which we have to run the above tagging on! Write-Warning "Found $($allRGs.Length) total RGs"
Write-Warning "Found $($aliasedRGs.Length) aliased RGs"
Write-Warning "Found $($notAliasedRGs.Length) un-tagged RGs"
&amp;nbsp;&amp;nbsp;&amp;nbsp;&amp;nbsp;&amp;nbsp;&amp;nbsp;&amp;nbsp; $alias = $callers.Caller -replace "@microsoft.com",""
&amp;nbsp;&amp;nbsp;&amp;nbsp;&amp;nbsp;&amp;nbsp;&amp;nbsp;&amp;nbsp; Write-Warning "Tagging Resource Group $rg for alias $alias"
&amp;nbsp;&amp;nbsp;&amp;nbsp;&amp;nbsp;&amp;nbsp;&amp;nbsp;&amp;nbsp; Write-Warning "No activity found for Resource Group $rg"
Use Azure Automation RUNBOOKS to run the script automatically every 24 hours.